Cancun is a beautifully presented semi-detached house close to the local amenities of St Peter Port. 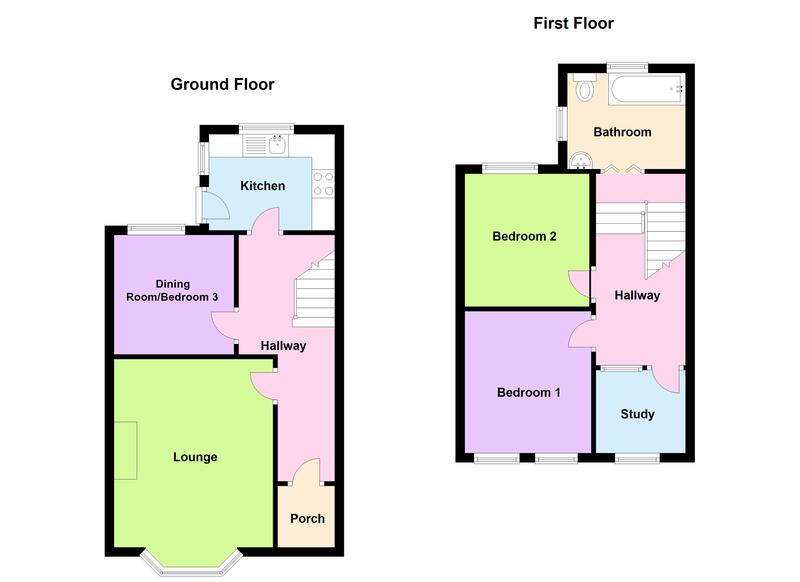 The property comprises of an Entrance Porch, Hallway, Lounge, Kitchen, Dining room/Bedroom 3, 2 other Bedrooms, a Study/Nursery and Family Bathroom. Externally there are private front and rear low maintenance gardens along with a workshop and parking for 1. Cancun is light and spacious throughout and would make a wonderful family home or investment purchase. Early viewing is highly recommended! 14'6" x 7'0". Appliances include Zanussi Tumble Dryer and Hotpoint washing machine.